This week we spoke to James Wymore about his tale Theocracide and character development traps. If you missed last week’s episode where Marie introduced Theocracide head back to episode 42. 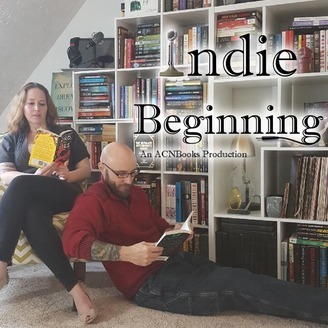 He has a great take on discovery writing and some sound advice for those who have always wanted to write, but felt it isn’t practical. 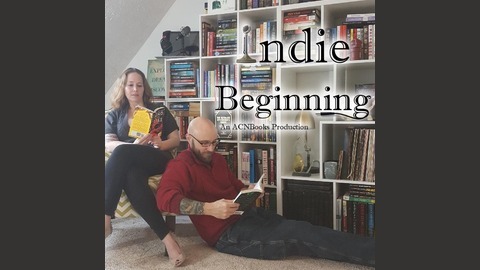 Stay tuned after the episode for a message from Marie and Ben about the future of Indie Beginning and ACNBooks.